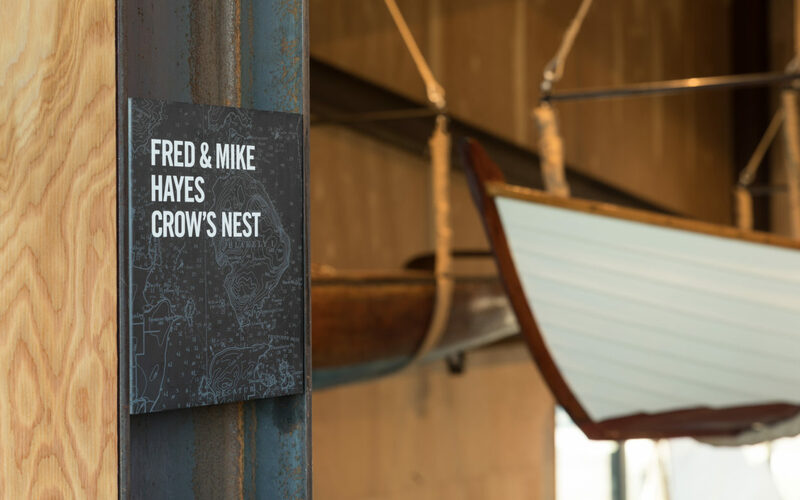 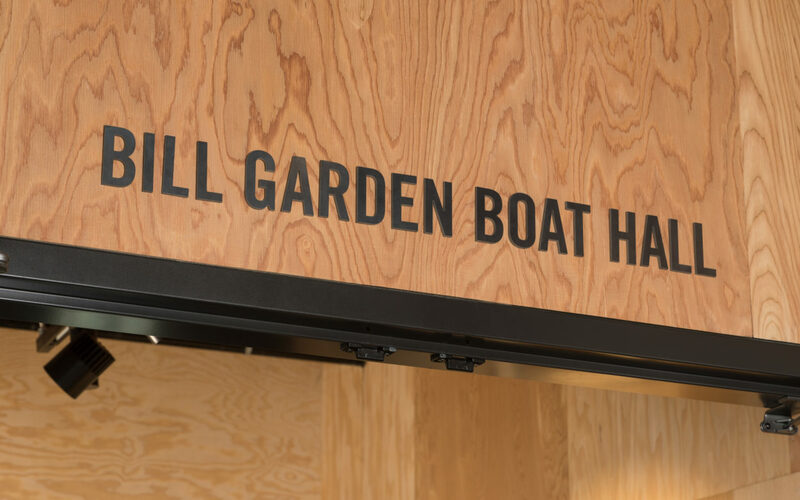 The Center for Wooden Boats has been a beloved gathering place on Seattle’s Lake Union since 1976. 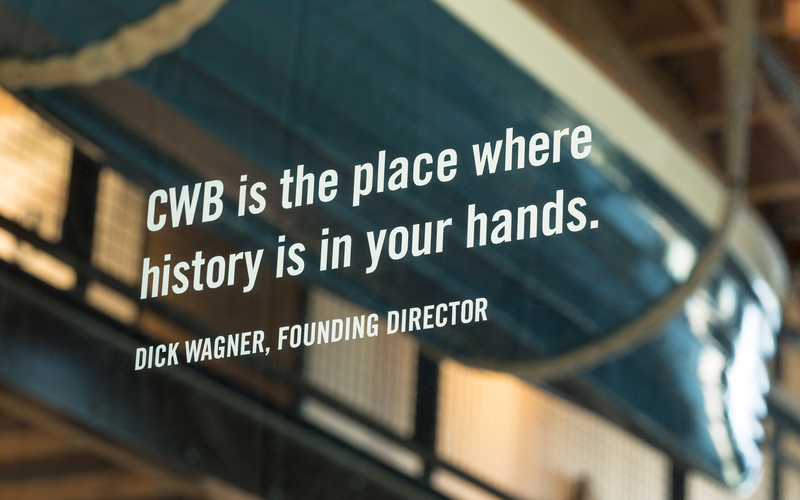 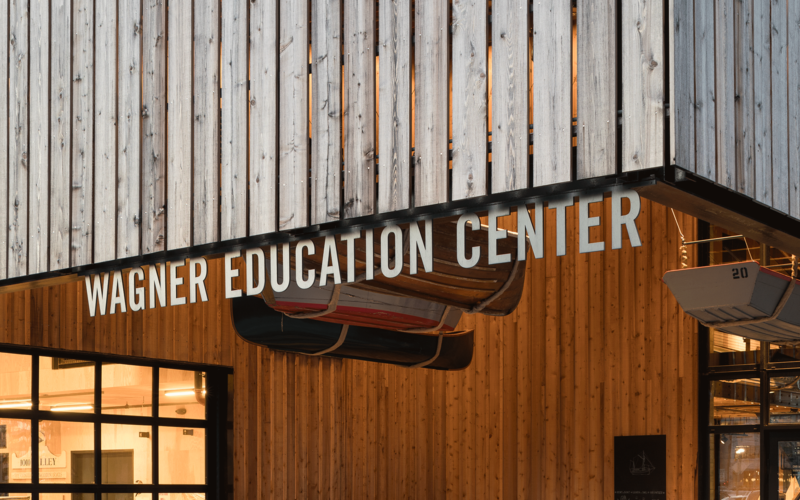 Their new building, the stunning Wagner Education Center, raises their visibility and all the great work they do nurturing kids and the local boat-loving community. 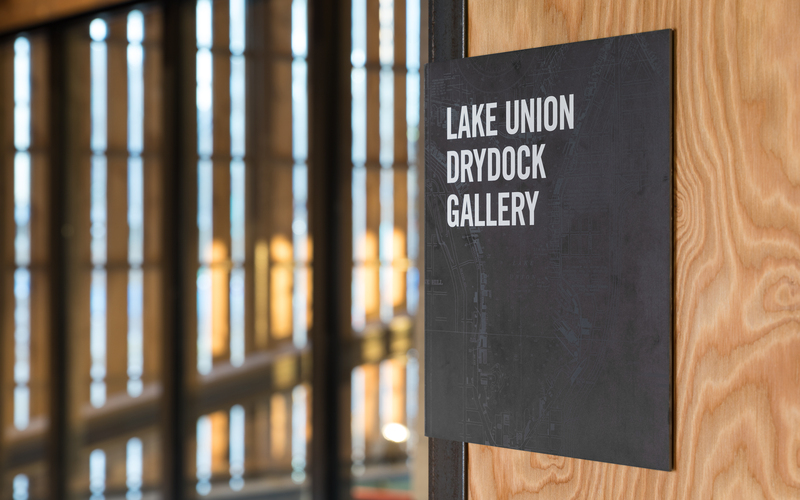 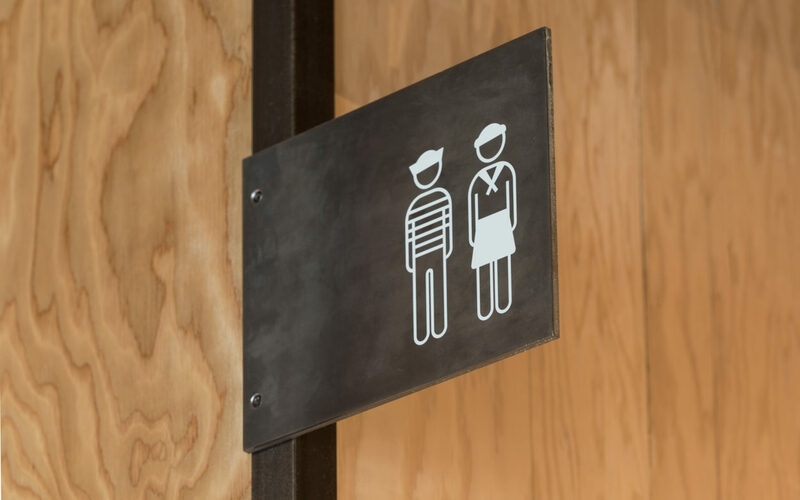 Our signage and donor recognition was designed to complement the structure’s industrial, honest material palette and ‘fold into’ the new Olson Kundig-designed building. 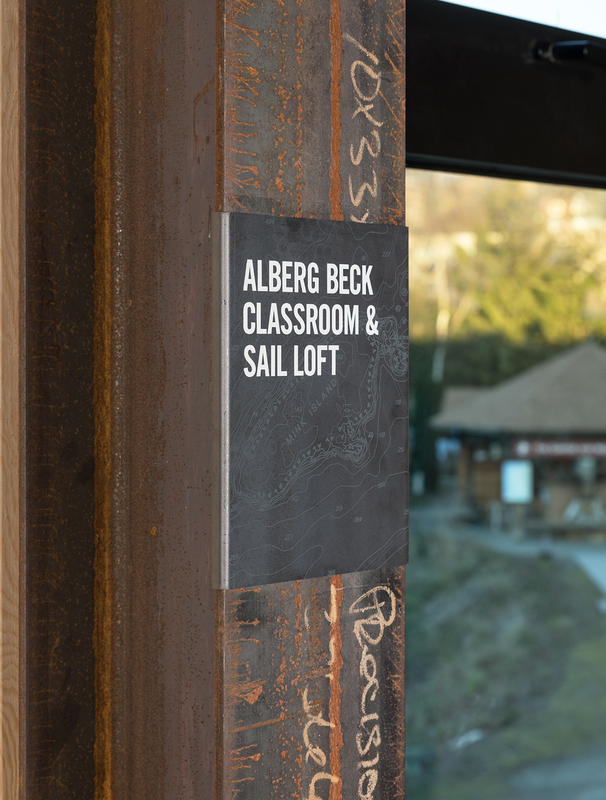 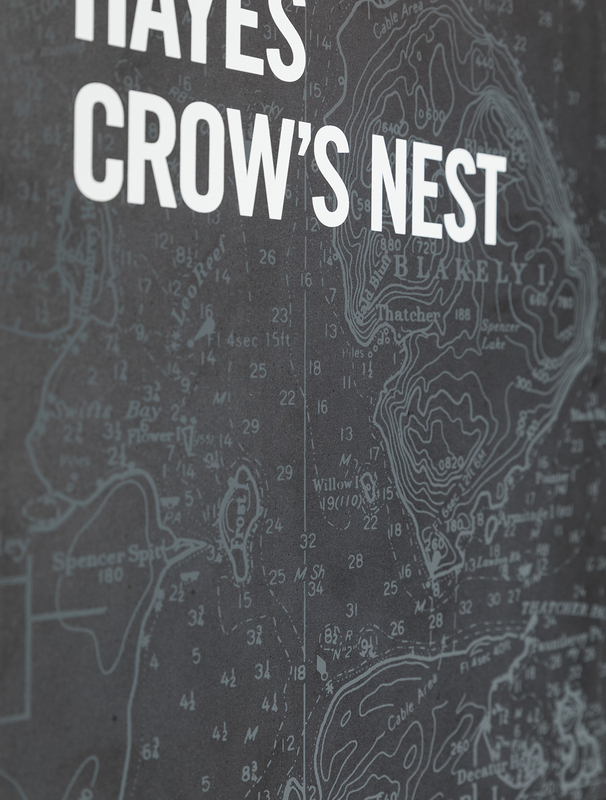 Look closely at each steel donor panel and you’ll discover the favorite sailing waters of each donor.